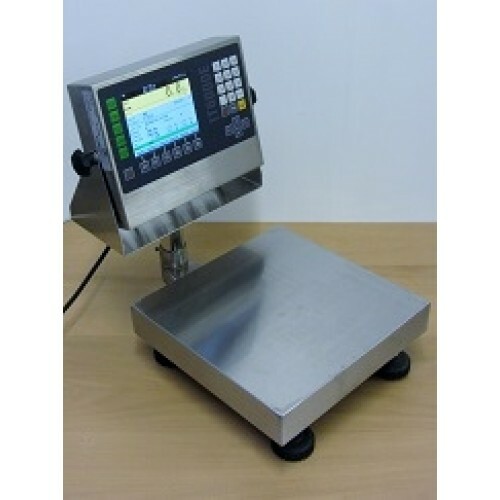 We provide a range of weigh labelling solutions to meet Retail, Catering and Industrial users and we set these up for you for UK usage i.e. use by / best before alergens etc to suit your business. 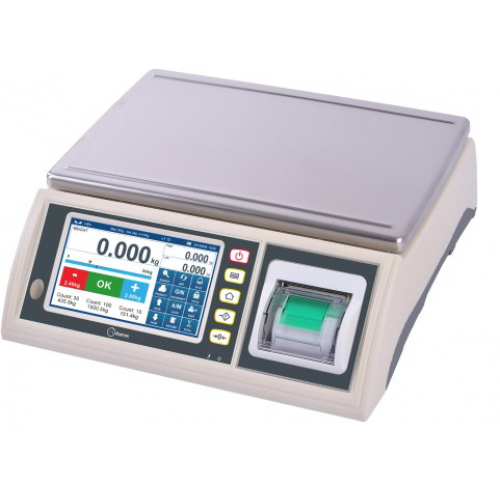 The products in this section have no pre defined label formats suitable for the UK, we work with you to define the label format via our label design software.